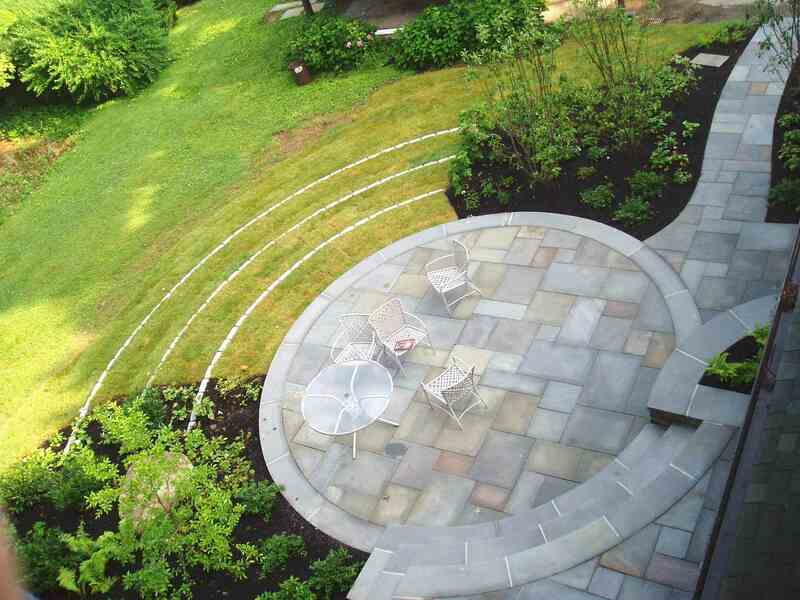 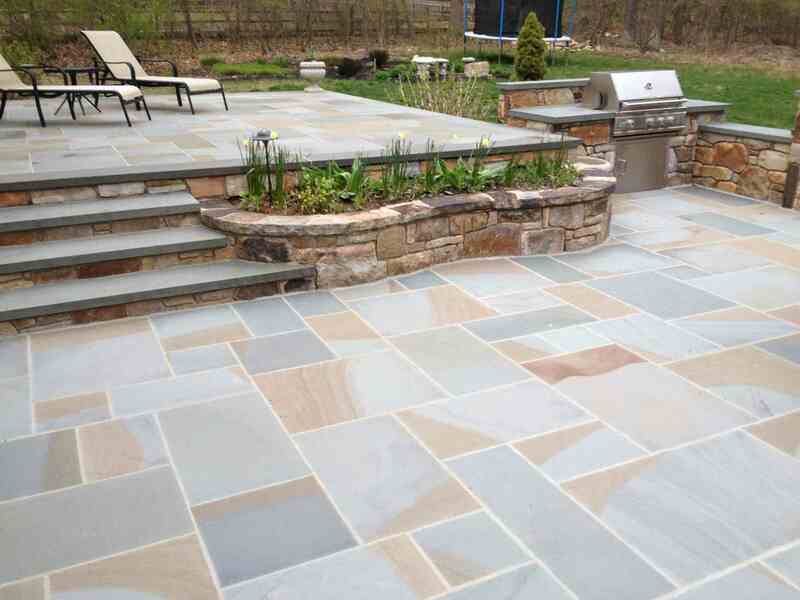 An excellent choice for patios and walkways, this bluestone is sawed to 1″ or 1.5″ thickness grades. 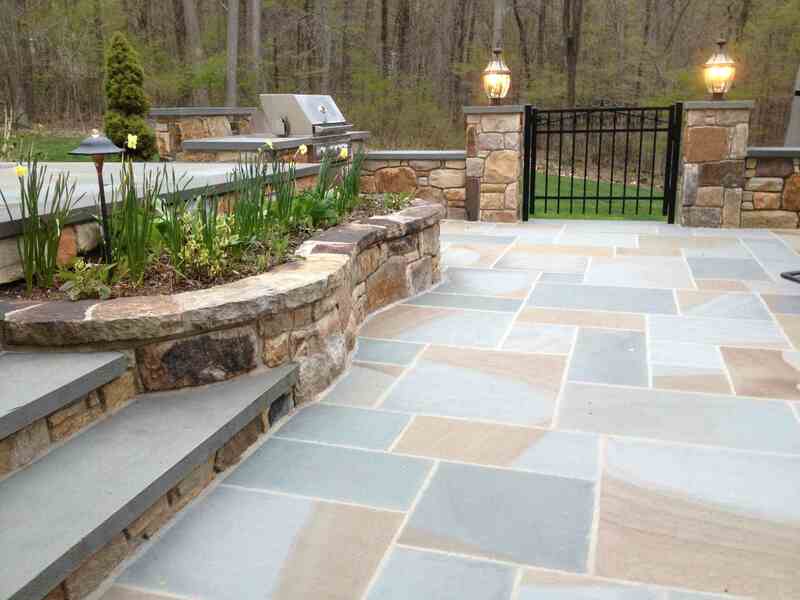 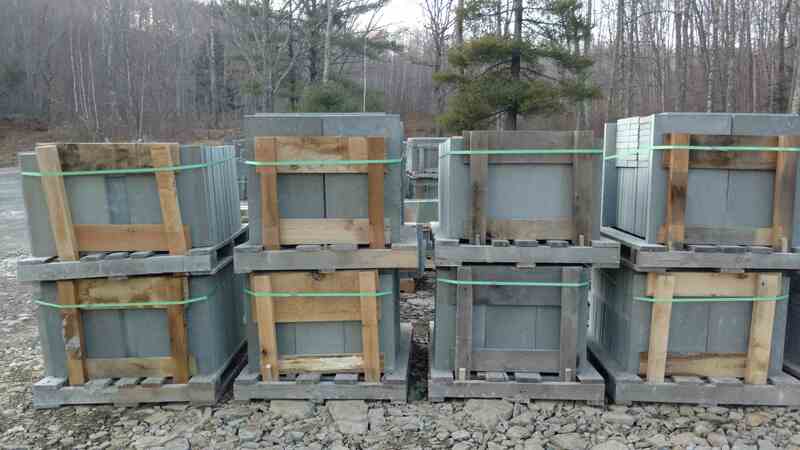 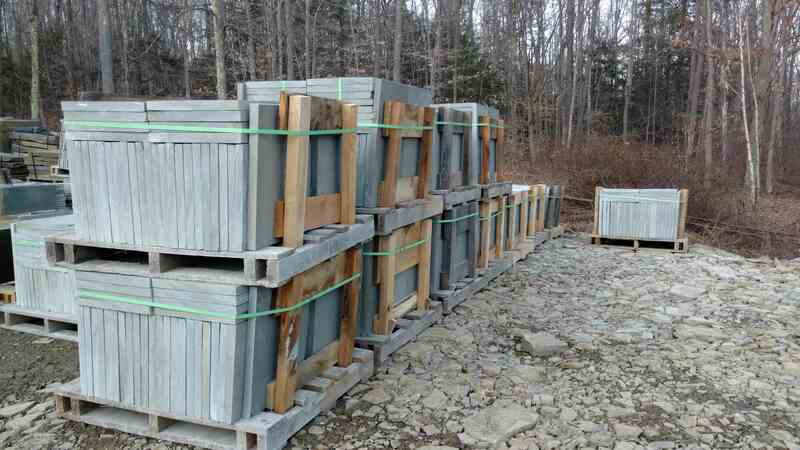 Consistent stone thickness allows for easier installation on the job site. 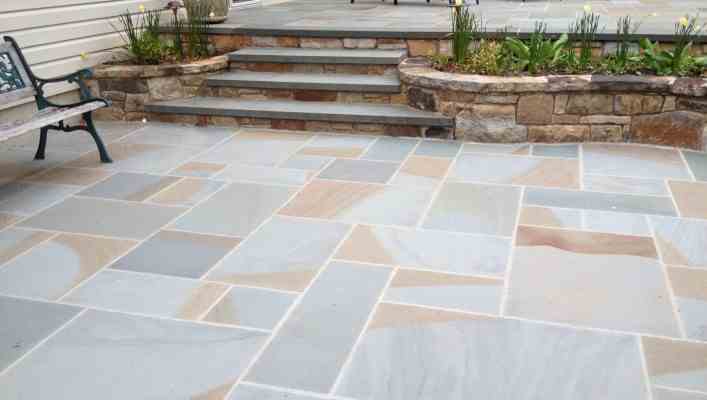 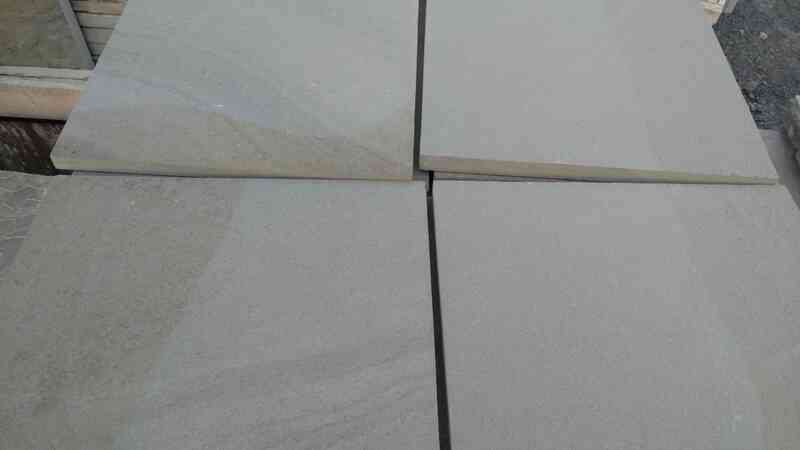 The stone paving surface is “heat treated” which gives a consistent uniform texture. 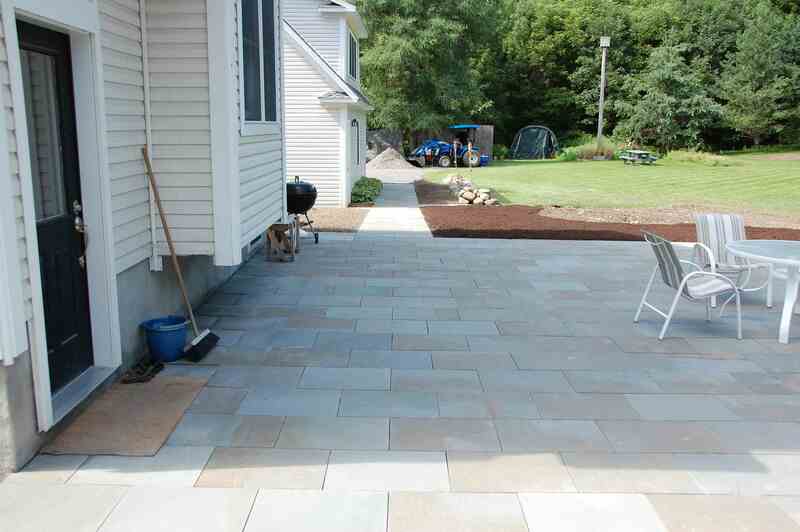 Full Color Thermal Finish Pattern has variations of blue, gray, and green tones. 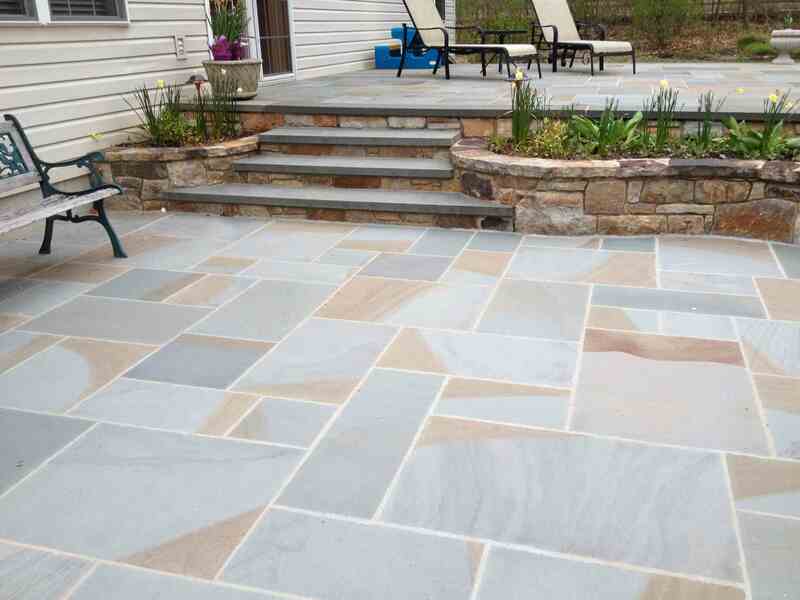 Standard pattern sizes range from 11.5″x11.5″ to 23.5″x35.5″ adjusting in 6″ increments.